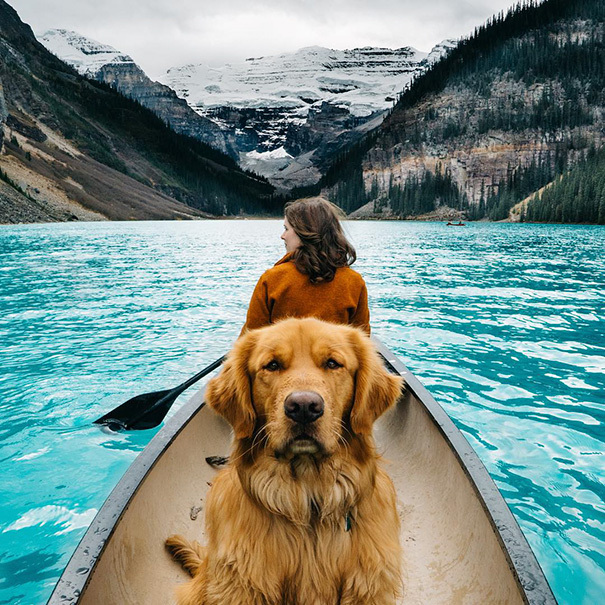 Taking a vacation with your four-legged friend sounds like a great idea. Not only will you get to experience something new, you’ll get to do it with your pooch, too. But while bringing along man’s best friend on your next epic adventure seems amazing it can come at a real cost. As Consumer Reports recently explained, the fees for traveling with a pet can quickly add up, even before you leave home. The preparation for traveling with your best furry friend should include heading to the vet for a checkup, especially since airlines can require an up to date health certificate signed by a veterinarian. The letter will run you the cost of an office visit. Additionally, Consumer Reports recommended looking into a microchip for your pooch just in case he or she gets loose in a new area. The cost of inserting a microchip typically costs about $45, according to Petfinder. Once all the background care is complete, it’s time to think about how you’ll get from point A to point B. Airlines typically charge a $100 to $125 one-way fee to bring your dog in the cabin. And, if you want your pet to fly in the cabin, you’ll need to purchase an airline compliant pet carrier, which can cost from $30 up to $250, according to Consumer Reports. Alternatively, having your pet fly in the cargo hold can range anywhere from a few hundred to well over $1,000. However, the Humane Society recommends against air travel for pets unless absolutely necessary. For that reason — and the many costs of air travel for pets — traveling by car can be the easier, cheaper, and pet-friendlier option. But of course, don’t forget the train. Amtrak has greatly expanded its policy on allowing small dogs and cats to travel on different routes. The cost to bring along your furry friend on Amtrak is $25. Once you arrive at your destination, you’ll likely have to pay a pet fee, whether staying at a hotel or rental home. Amy Burkert, who runs GoPetFriendly.com, explained to Consumer Reports that $20 per night per pet is a reasonable rate — but you could be charged upwards of $100 a night. Even if you don’t bring along your dog, going on vacation can cost more for pet owners. If you’re looking for a dog sitter, you can ask your vet, or check out Rover.com. Check out more of Consumer Reports tips on traveling with your pet here and read up on our advice for having the best dog-friendly trip of your life.